Stay bright with Oribe’s restorative silkening treatment specially formulated for blondes. This lightweight concentrate repairs and prevents damage, brittleness and split ends leaving hair ultra-soft while violet pigments tone to keep brassiness at bay. 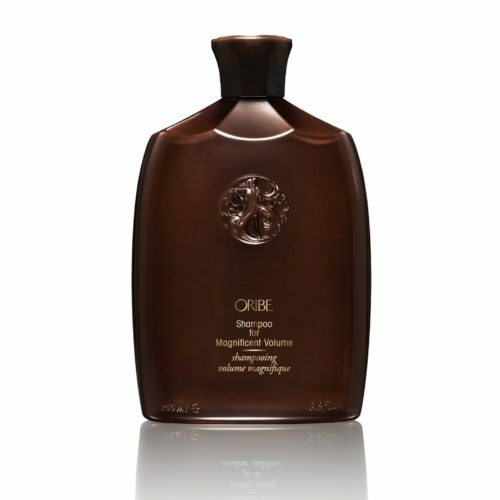 Oribe Bright Blonde Radiance & Repair Treatment is Oribe’s restorative silkening treatment specially formulated for blondes. This lightweight concentrate repairs and prevents damage, brittleness and split ends leaving hair ultra-soft while violet pigments tone to keep brassiness at bay.